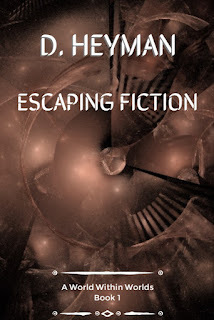 I'm very pleased to announce that my new book Escaping Fiction is now available to buy through my online store. It's book one of my new series A World Within Worlds, a choose your own adventure style surrealist fantasy story. 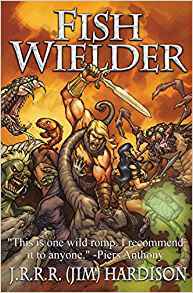 It's also the beginning of an ongoing story, so the adventure will continue directly into the subsequent books when released (book 2 eta mid 2019). A World Within Worlds is a surrealist fantasy choose your own adventure series set in a place very much unlike our own world. You will face action, mystery and possibly even find a secret ending or two. 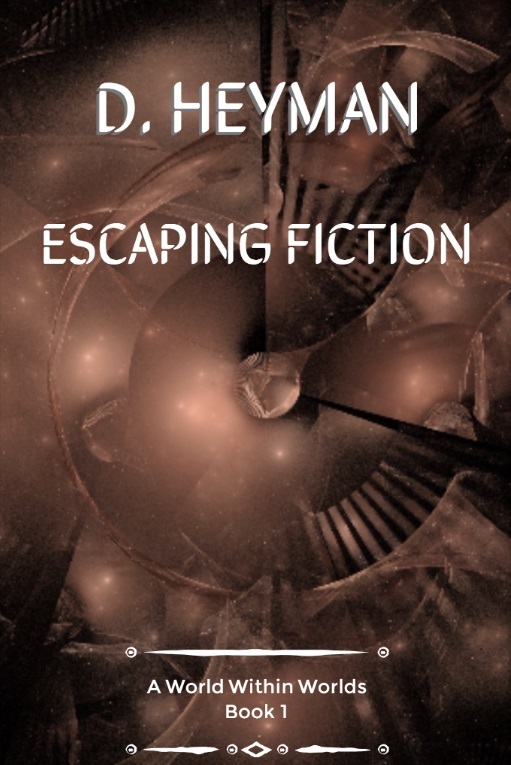 Escaping Fiction is book 1 of this series, and the start of a much longer adventure!